The debut issue of XNOYBIS, the weird fiction journal from Dunhams Manor Press, is now available for preorder. My story “The Tidal Pull of Salt and Sand” will appear, along with lots of other cool stuff. Ships in late May/early June. 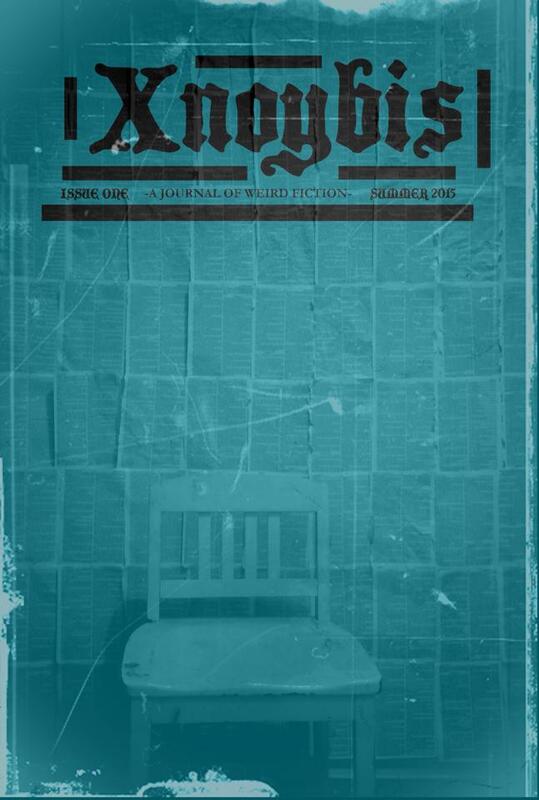 The first issue of this quarterly Weird Fiction Journal of fiction, nonfiction, and art. Includes a newly found and previously unpublished interview with Thomas Ligotti from 1999. It has been approved for current publication by Mr. Ligotti.